Little Giant Building Services, Inc. Comment: My cream colored carpet has a few stains and hasn't been cleaned in quite a long time. Comment: Toilet over flowed carpet drying with fans. Comment: My office was flooded on March 4th and the carpet needs to be cleaned with deodorizing agents. There's a lobby 3 offices and a small kitchen area. The office is completely emplty. Comment: Carpet cleaning 3 rooms. San Jose Carpet Cleaning Services are rated 4.72 out of 5 based on 948 reviews of 25 pros. 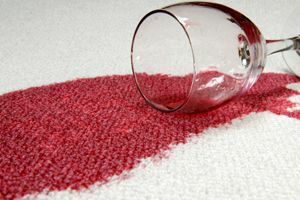 Not Looking for Carpet & Upholstery Cleaning Contractors in San Jose, CA?